Barclays analyst Mark Moskowitz estimates that the program might cause up to 16 million iPhone owners to wait to upgrade. Given that iPhone makes up nearly two-thirds of Apple’s revenues, investors aren’t too keen to see even a small dip in upgrade percentage. “Even a small percentage [of customers] opting for battery replacement over upgrade could have meaningful impact on iPhone sales,” Moskowitz wrote in a note to investors obtained by Bloomberg. 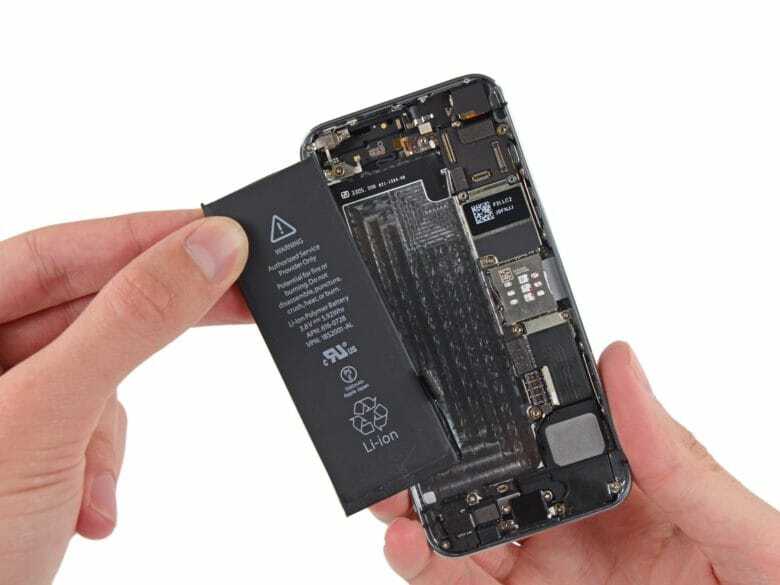 Battery replacement fees on the iPhone typically cost $79. Now that Apple has lowered the price to just $29 for all of 2018, owners of the iPhone 6s and later can get a cheap speed boost by swapping in a new battery. In its apology letter to customers, Apple revealed that it added a feature to an iOS 10 update that lowered CPU demands on older batteries. This was added as a way to prevent unwanted random reboots from occurring when the CPU drew more power than the old battery could support. Although a fresh battery could make some users hold onto their old devices for longer, new features on the latest iPhones will could lure them to upgrade anyway.